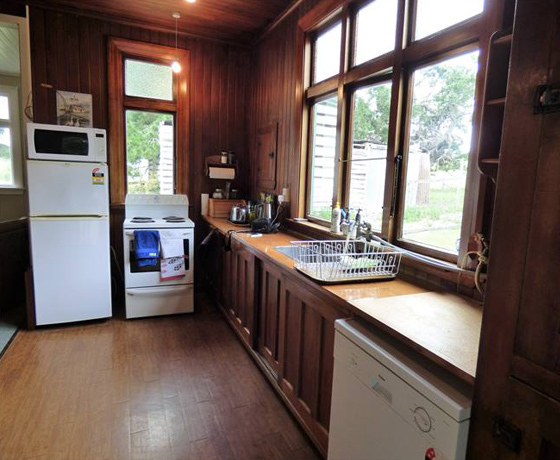 Step back in time and enjoy the magnificent ambience of this lovingly restored 1890’s house. Remove yourself from today’s frantic pace by enjoying no cell reception or Wi-Fi! 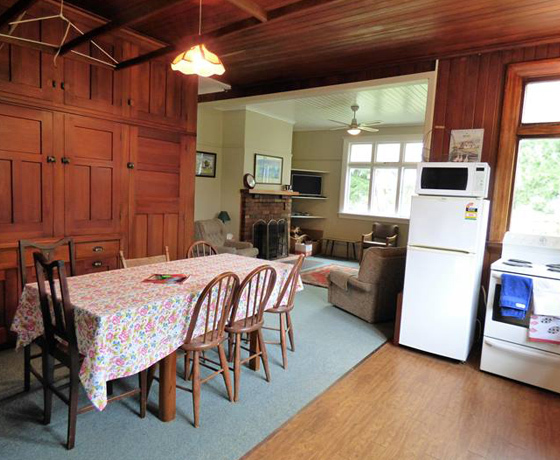 A large inbuilt sunny veranda was added on in the 1940s. 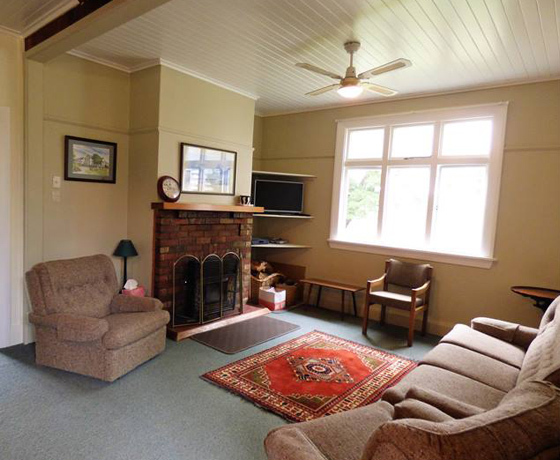 Set in a rural location enjoy the peace and quiet of the countryside. 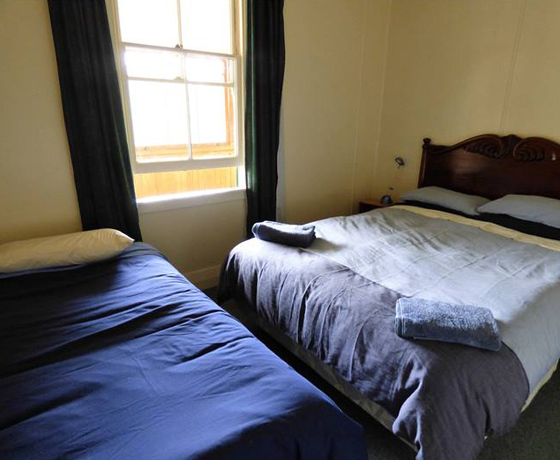 Tranquil and comfortable, Sunny Hill makes an excellent base to explore the Mackenzie Basin or coastal South Canterbury. Sunny Hill is fully self-contained. Enjoy open plan living with a cosy wood burner. How to find Sunny Hill Cottage? Travelling south from Fairlie, turn right onto Chamberlain Road just before Albury Village. Take the first right onto Camp Valley Road. Sunny Hill Cottage is approx 5kms on the left.